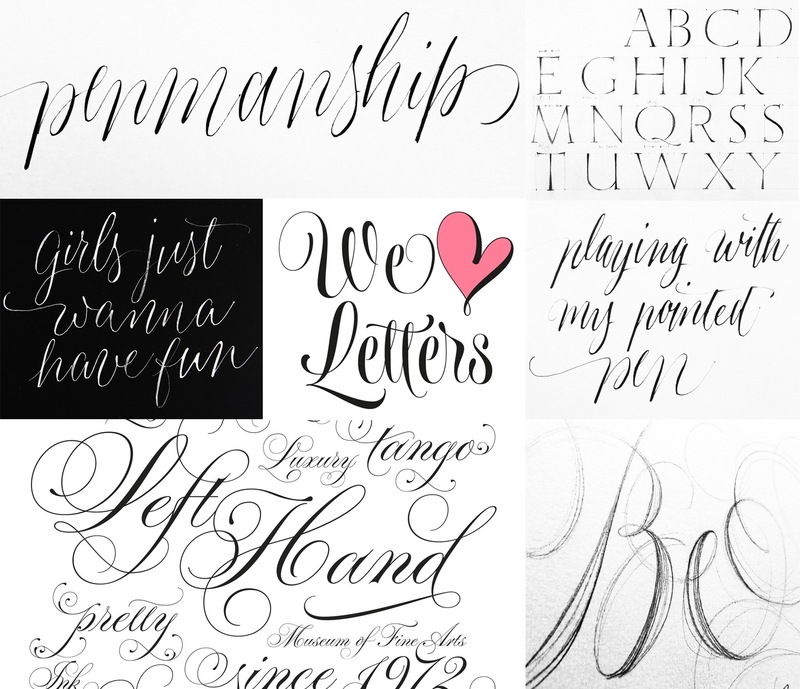 In 2009, multitalented designer Sabrina Lopez published her first font, Aphrodite Pro, on MyFonts. Little did she know that her debut font, a collaboration with friend Maximiliano Sproviero, would command the Best Sellers list for three years and blaze a trail of success that each of her subsequent fonts would follow thereafter. 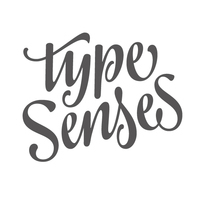 Each font produced by her foundry, Typesenses, is first given its personality in a hand-drawn sketch that is later transferred to the computer for technical production. “Handwriting gestures make the letters original and personal as they have the imprint of the author’s hand,” she says. The personal touch that she instills in each of her typefaces has paid off. Not only have each and every one of her fonts spent time on our Best Seller list, two have received special recognition: Aphrodite Slim was named one of MyFonts Top 10 Fonts of 2009 and in 2012, her Parfumerie Script won an award from Tipos Latinos.